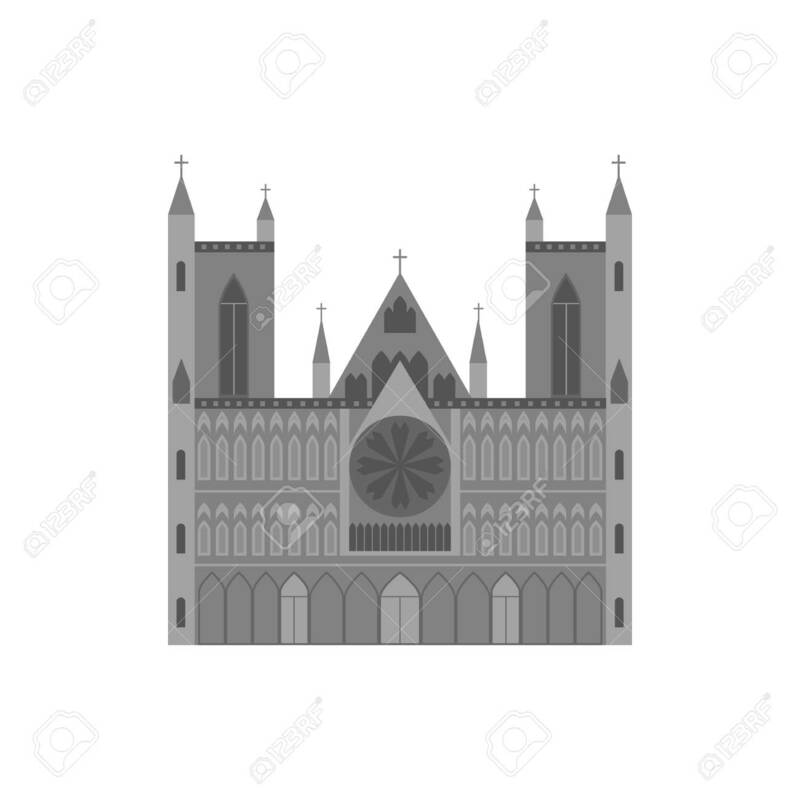 Cartoon Norwegian Cathedral Building Travel And Tourism Symbol. Vector Lizenzfrei Nutzbare Vektorgrafiken, Clip Arts, Illustrationen. Image 118410775.